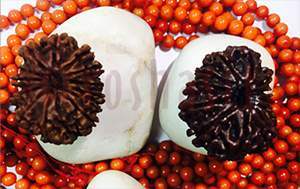 Fourteen Mukhi Rudraksha is is ascribed to the Jyotir Linga of Lord Shiva and his Avtar Hanuman. It has infinite virtues enabling the user to reach the highest heaven. It confers divine gifts, opens the third eye of perfect knowledge, wisdom and power to see the past, present and future. Possession of an evil spirit is a malady which causes mental illness. Some of the mental disorders are the result of some evil spirits - generally the souls leaving their mortal coils due to suicide, accidents era will linger long in the terrestrial plane and try to harm by possessing the human beings. Persons dying without their passions gratified are also responsible for doing harm to others, even after their death. Such disorders or affliction by evil spirits are generally denoted by Ketu, Rahu and Saturn. The Yogas are extant in Astrology under the names of Pishachagrasta Yoga, Vatroga, yoga, Matibhrama Yoga etc. 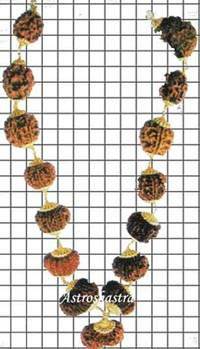 Wearing 14 mukhi is very beneficial in these yogas. 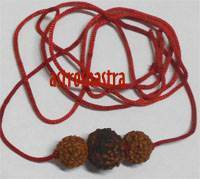 It cures all diseases and removes evil effects of malefic planets and black magic. It also removes ill effects of Saturn and ensures victory over enemies. There are several legends depicting relation between Lord hanuman and Lord Shani like Shani deva was rescued by Hanuman Ji from Ravan’s prison. Thus, Shanidev ji assured Hanuman ji that he won’t ever affect his devotees or minimally reduce malefic effect on them. 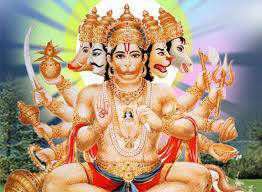 It is the true form Lord Hanuman and he who wear it or perform puja attains Moksha. Its ruling planet is Saturn. 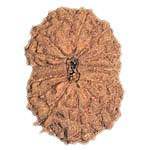 It helps in opening the third eye chakra which governs clairvoyance, sharpened skills, heightened state of awareness etc. This symbolises lord Shiva and lord Hanuman. This is helpful in many diseases. It is helpful in controlling heart diseases, high blood pressure, Diabetes, skin problems and sexual problems. 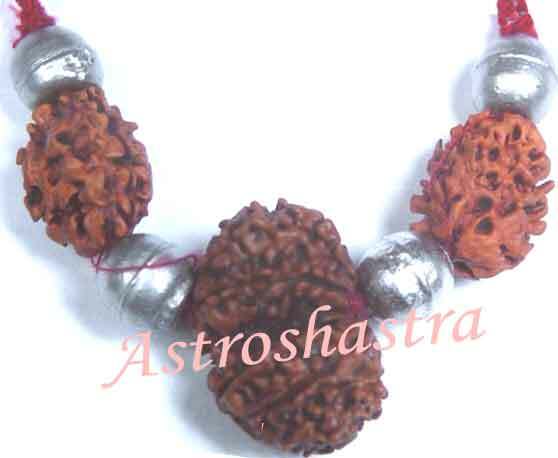 This enhances all the pleasures of life and if worn on the arms or on the top of the head, such a wearer is honoured by gods even. It is beleived in Ayurveda that drinking the water boiled with it keeps one young. A very powerful and not very readily available. Very few sources have the original powerful beads. 1. It helps combat the obstacles in life and emerge victorious in the most trying situations. 2. It can help you achieve positions of power and authority and develop a strong sixth sense but demands utmost care and attention. 3. It can actually help you achieve more than you could have ever conceived for yourself. 4. It appease Lord Shani. 5. It is very helpful in reducing the malefic effect of Shani Sade satti or Shani Mahadasa - Those with shani sade satti going in their horoscope shall wear it as it reduces the malefic effect of planet Saturn. 6. 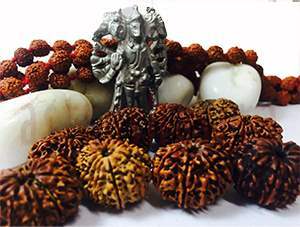 It negates Manglik Dosha - Wearing 14 mukhi rudraksha by people having Manglik Dosha or have disturbances in their married life due to malefic effect of Mars in their Horoscope shall wear it and appease the planet. 7. It is also helpful in developing concentration while Meditating. A very powerful bead indeed. 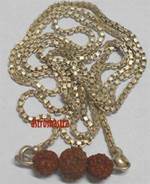 It has very much importance in Tantra also , Those who are effected by ghost or any tantric act by their enemies shall keep energised bead along energised Hanuman yantra in the south of their house. This will protect them from all evils and they are always protected from their enemies. It is best for appeasing the negative effects of Planet Saturn. Those who are suffering problems with regard to Job, profession, Marriage or exam because of illeffects of Saturn or Mahadasa of Saturn in horoscope shall definately wear it or keep it with them. You will see new dimensions in your life and all problems would be solved. "OM HREEM HREEM HREEM HANUMANTE NAMAH"